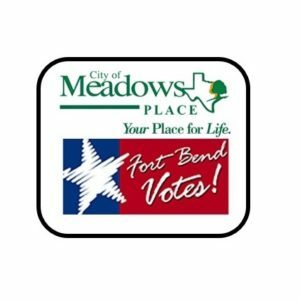 More elections results can be found on Fort Bend County’s website. This entry was posted in Meadows News, Uncategorized. Bookmark the permalink.